Hardman Farm is an extraordinarily pristine historic resource. 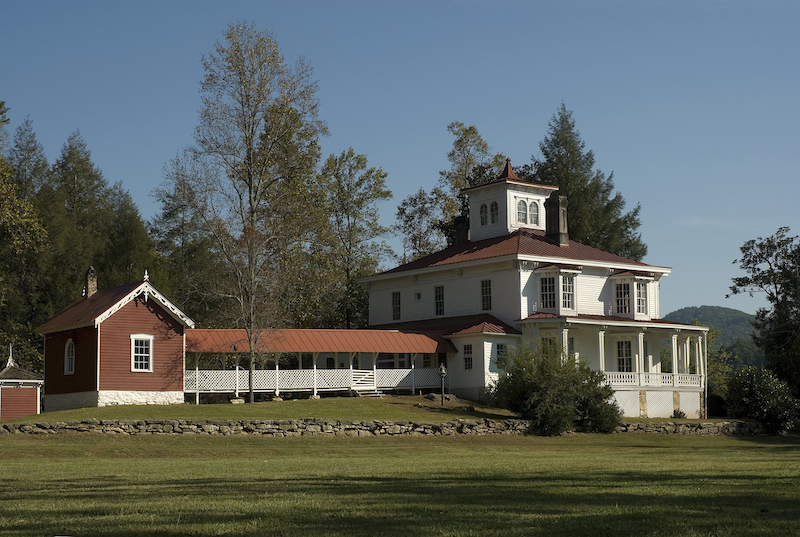 The beautiful 173-acre farm, which became Georgia Governor Lamartine Hardman’s home in 1902, retains buildings that date back to as early as 1870. Garbutt Construction Company worked for the Georgia Department of Natural Resources in a design-build relationship with Lord Aeck & Sargent on the restoration of the main house. The restoration included a gentle renewal of the house: cleaning, conserving and repairing, while striving to minimize impact to the historic fabric. In tandem with these conservation goals, an environmentally sustainable philosophy guided all project decisions. In addition to achieving LEED Gold certification, the team aimed to explore the reuse of the inherently sustainable features of the historic structure and focus on appropriate applications of sustainable practices in a historic context.